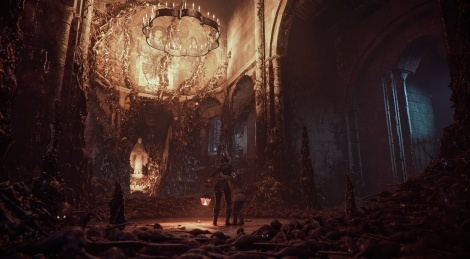 Action adventure game from Asobo Studio reveals itself with a first trailer. 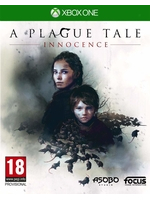 A Plague Tale : Innoncence takes place in 1349 when the plague ravages the Kingdom of France and deals with two young orphans, Amicia and her brother Hugo, on the run from the Inquisition. Hmmmm, intriguing. Keeping my eye on this one. Very interesting. I like it.